Notice： Please test the functionality of this item before installation. 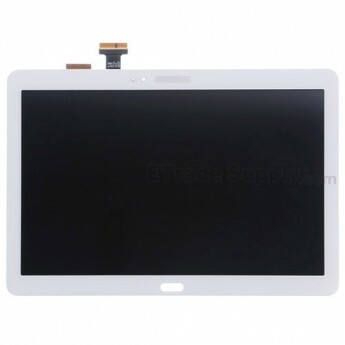 This is the lcd assembly only and does NOT include the front housing. 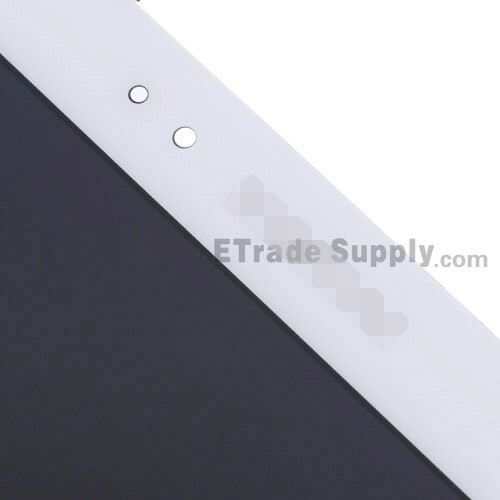 This LCD screen replacement for Samsung Galaxy Note 10.1 2014 Edition is the Wi-Fi version and do not confuse this with other versions as the items are not compatible. This screen replacement is branded with Samsung logo on the top, please note. This Samsung Galaxy Note 10.1 touch panel is white, and we also supply the black touch panel, please check your color before ordering. This part is hermetically attached to the LCD, special tooling is required for assembly.